This entry was posted in 1895, 19th Century, Ecclesiastical, Ottoman Empire, Turkey Costumes and tagged Ecclesiastical Dress, Life on the Bosphorus, Ottoman Empire costumes on 7/1/16 by world4. 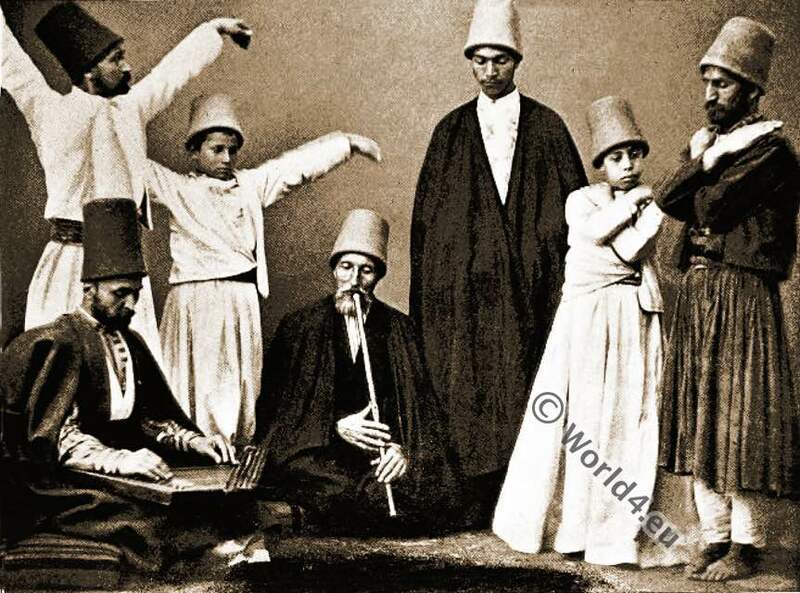 This entry was posted in 1895, 19th Century, Ottoman Empire, Turkey Costumes and tagged Life on the Bosphorus, Ottoman Empire costumes on 6/5/16 by world4. 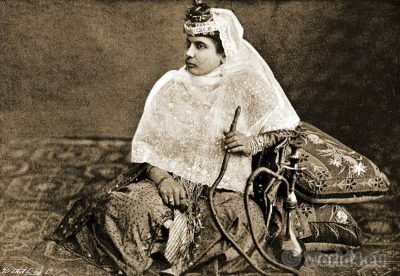 Shahrazade. 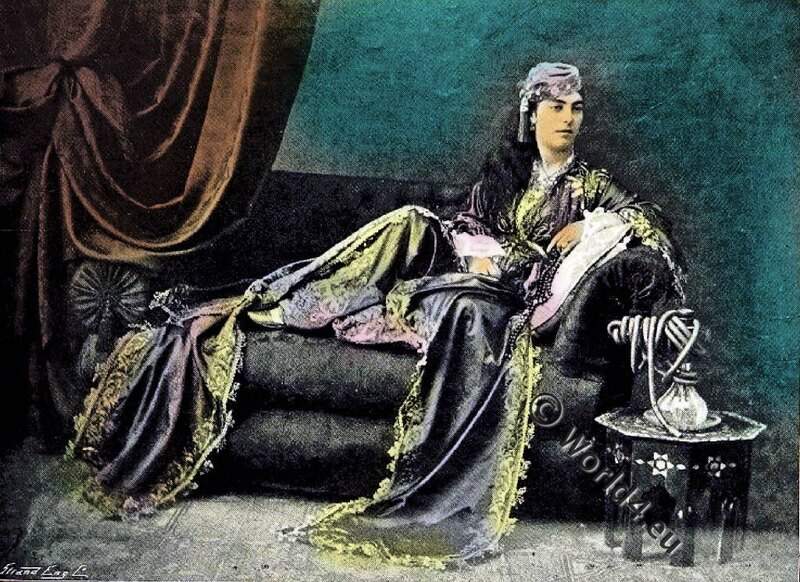 The Fugitive Turkish Lady. 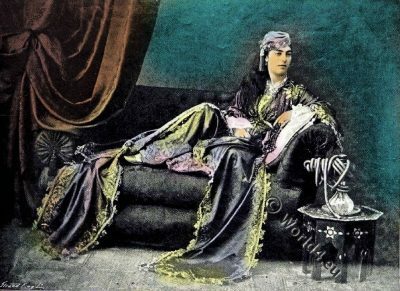 Lady of the harem. Shahrazade. This entry was posted in 1895, 19th Century, Ottoman Empire, Turkey Costumes and tagged Life on the Bosphorus, Ottoman Empire costumes on 6/3/16 by world4. 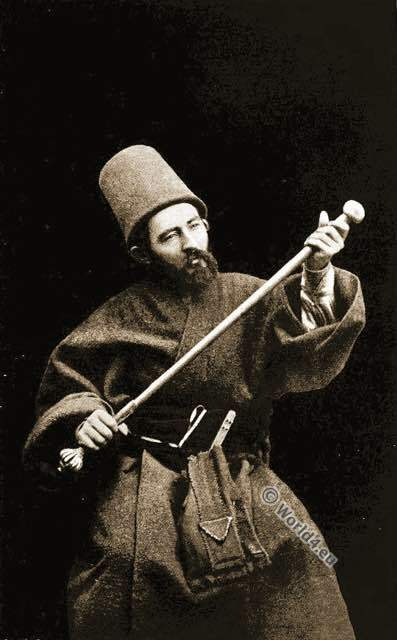 This entry was posted in 1895, 19th Century, Ecclesiastical, Ottoman Empire, Turkey Costumes and tagged Ecclesiastical Dress, Life on the Bosphorus, Ottoman Empire costumes on 6/1/16 by world4. 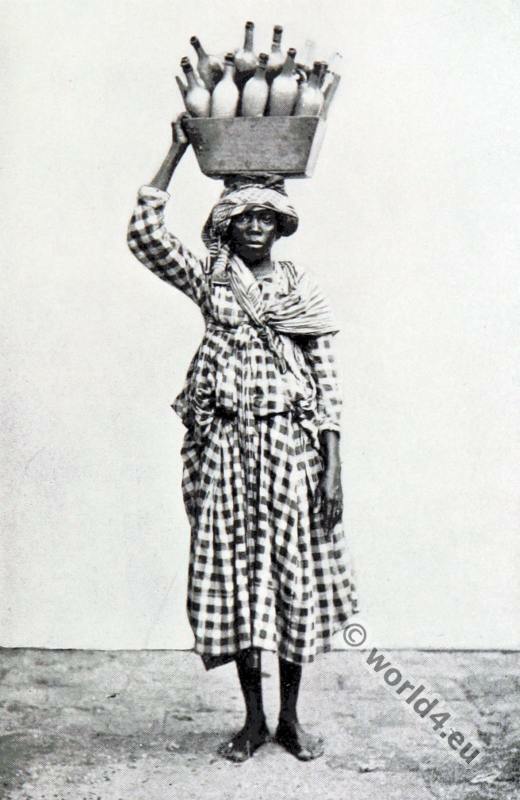 This entry was posted in 1895, 19th Century, Caribbean, Latin America and tagged Traditional Caribbean costumes on 1/10/15 by world4. 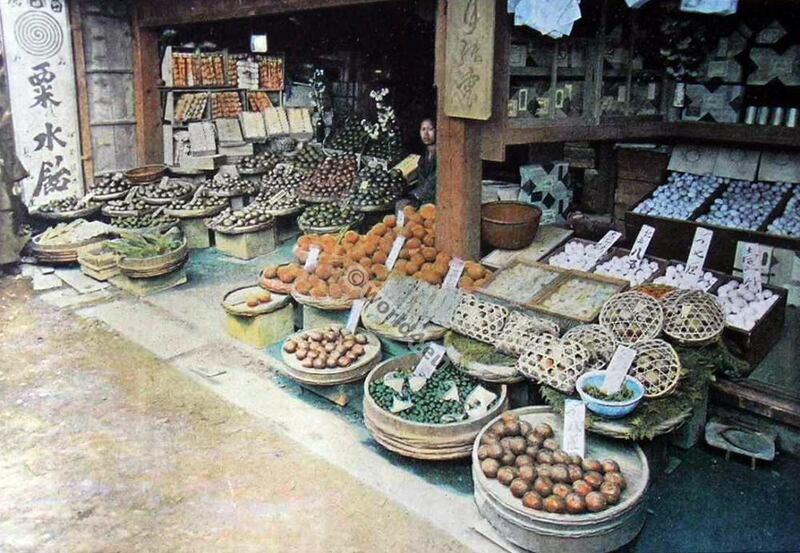 Japan Merchant of oranges. Traditional Japan costumes. Published by Autour du Monde. Souvenirs de Voyages, Paris, L. Boulanger 1895. 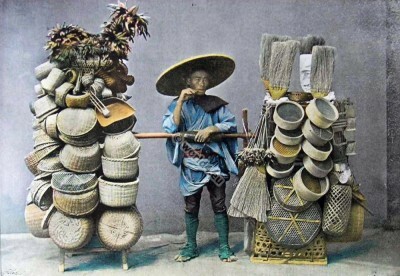 This entry was posted in 1895, 19th Century, Asia, Genre, Japan, Traditional and tagged Boulanger, Traditional Japanese costume on 12/3/14 by world4. 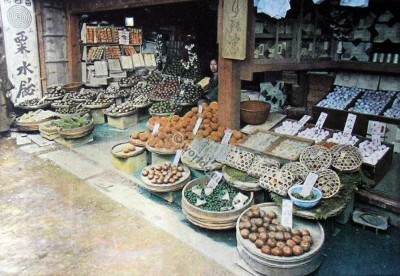 Japanese Seller of basketry. Traditional Japan costumes. This entry was posted in 1895, 19th Century, Asia, Japan, Traditional and tagged Boulanger, Traditional Japanese costume on 12/2/14 by world4. 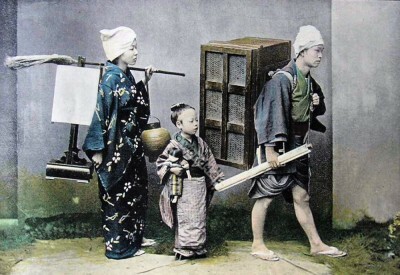 Relocation of a Japanese family. Traditional Japan Costumes. This entry was posted in 1895, 19th Century, Asia, Child, Japan, Traditional and tagged Boulanger, Kimono, Traditional Japanese costume on 12/1/14 by world4. 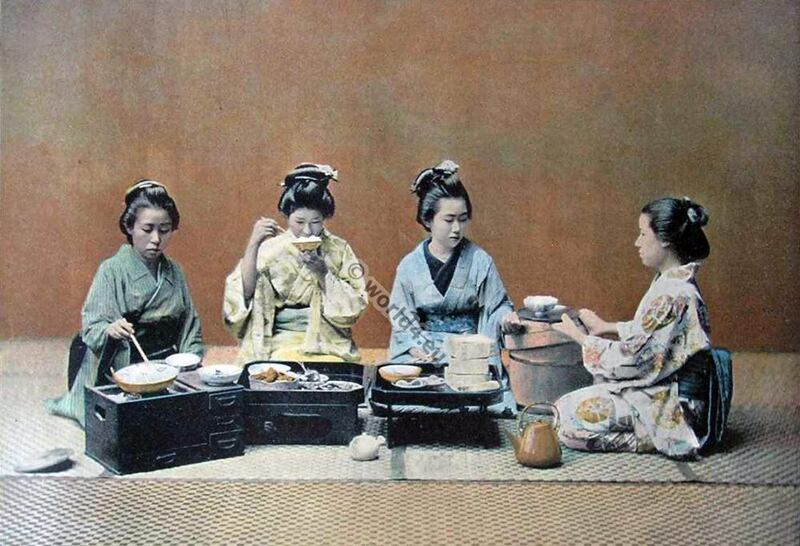 Japan women in a dining room. Traditional Japanese kimonos. 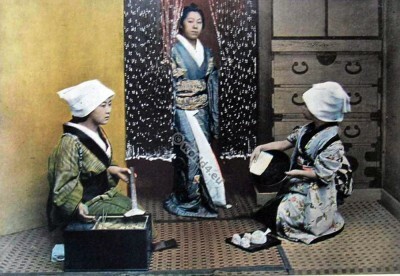 Japan women in a dining room. Japan women in a dining room. Traditional Japanese costumes. This entry was posted in 1895, 19th Century, Asia, Japan, Traditional and tagged Boulanger, Kimono, Traditional Japanese costume on 11/30/14 by world4. 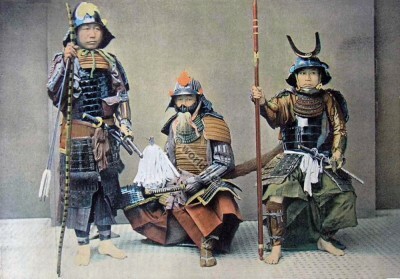 Group of Samurais. 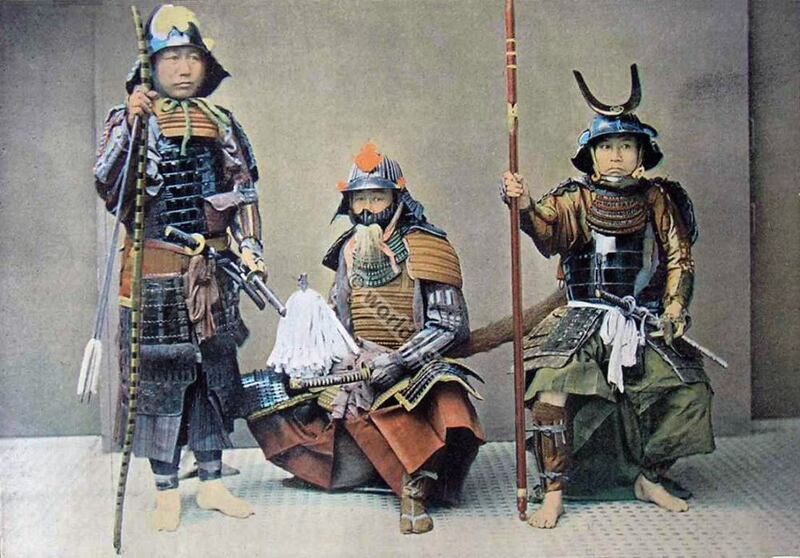 Traditional Japan military costumes. 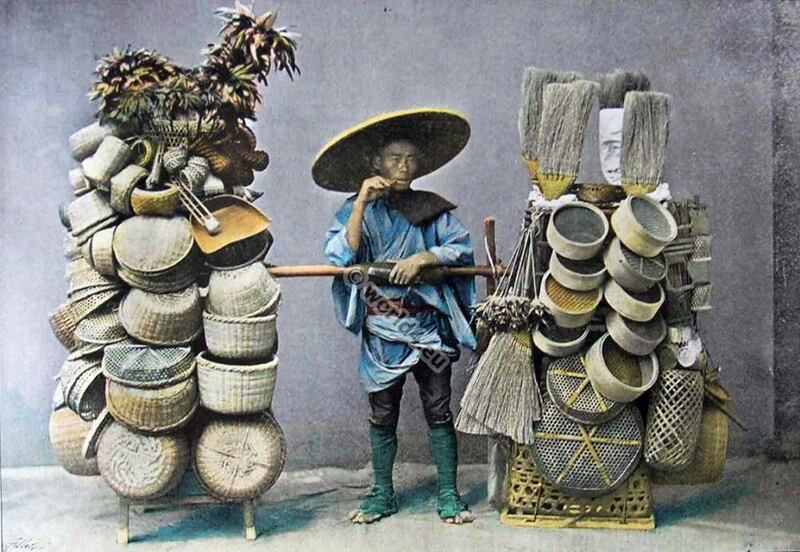 This entry was posted in 1895, 19th Century, Asia, Japan, Military, Traditional and tagged Boulanger, Japan Military, Traditional Japanese costume on 11/29/14 by world4. Old fashioned japanese kimonos. Traditional Japan Costumes. This entry was posted in 1895, 19th Century, Asia, Japan, Traditional and tagged Boulanger, Traditional Japanese costume on 11/28/14 by world4.